These days the thought of carrying the best clothing collection is something that most of the times lingers on the minds of everyone out there however, when it comes to wearing jackets too you must consider this concept for sure. 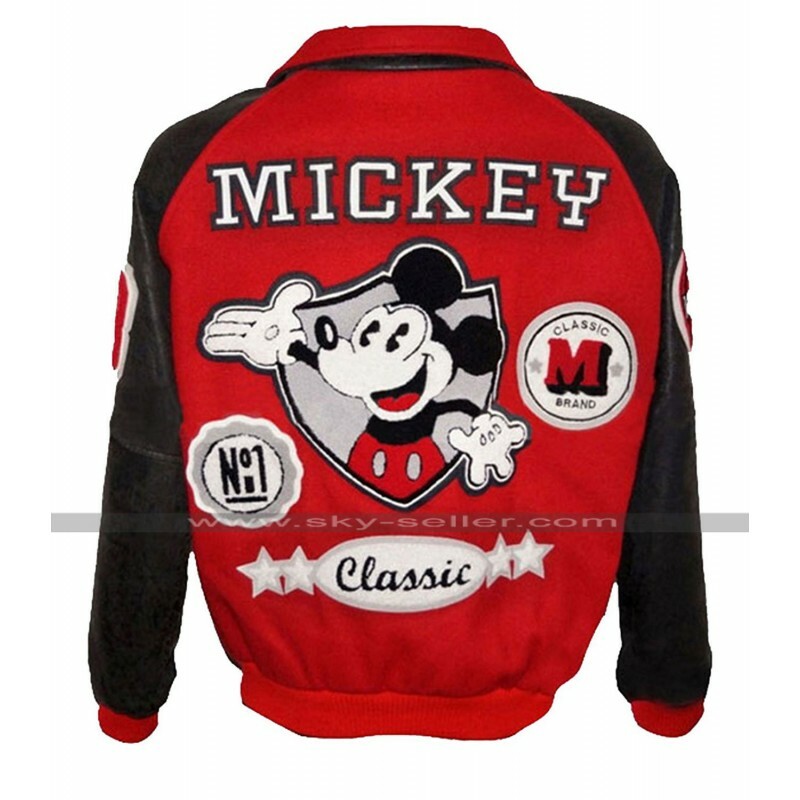 This bomber jacket is also one of a very appealing and exquisite choice to go for which has been designed keeping in mind the demand of having something unique by most of the people out there. 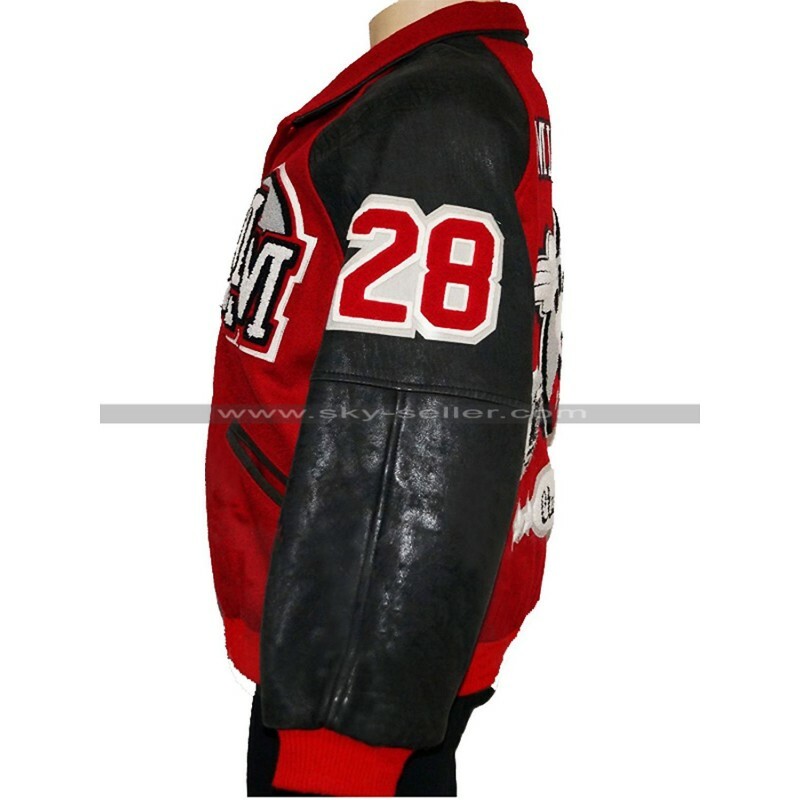 This bomber jacket has been found as a very suitable choice which calls for being something outclass in terms of material as it offers the choice of getting hands on the three distinct choices of material being genuine leather, faux leather and woolen material. 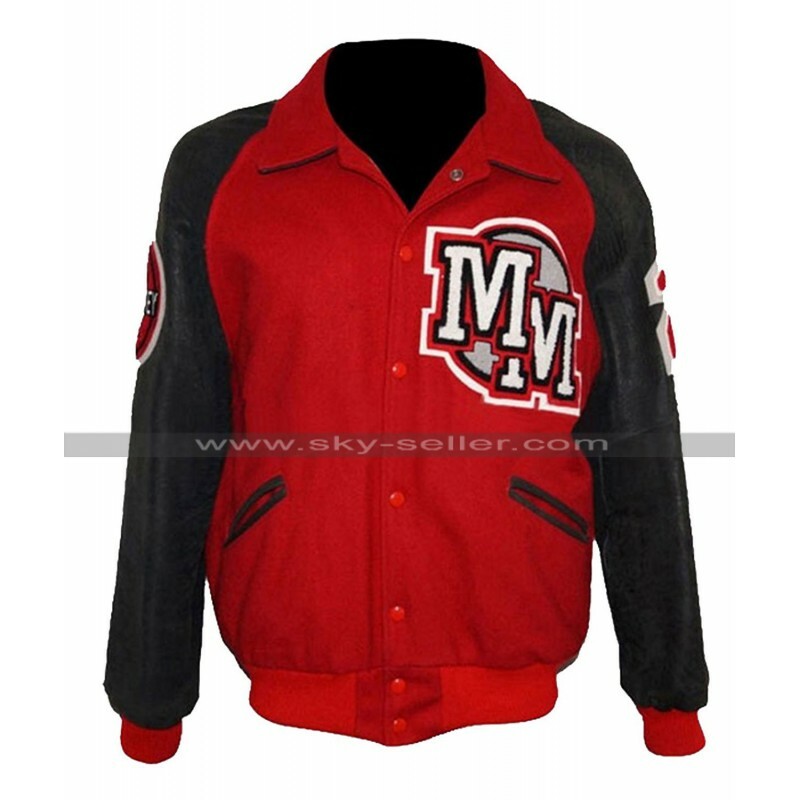 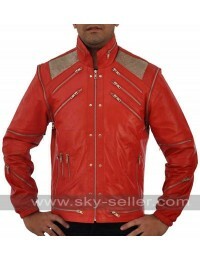 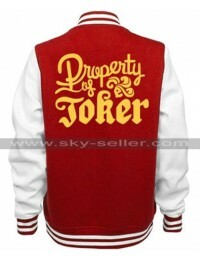 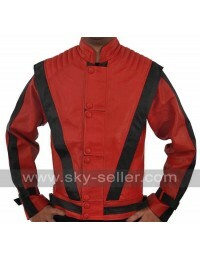 The combination followed by this jacket also amounts being red and black which is an all time classic choice to go for. 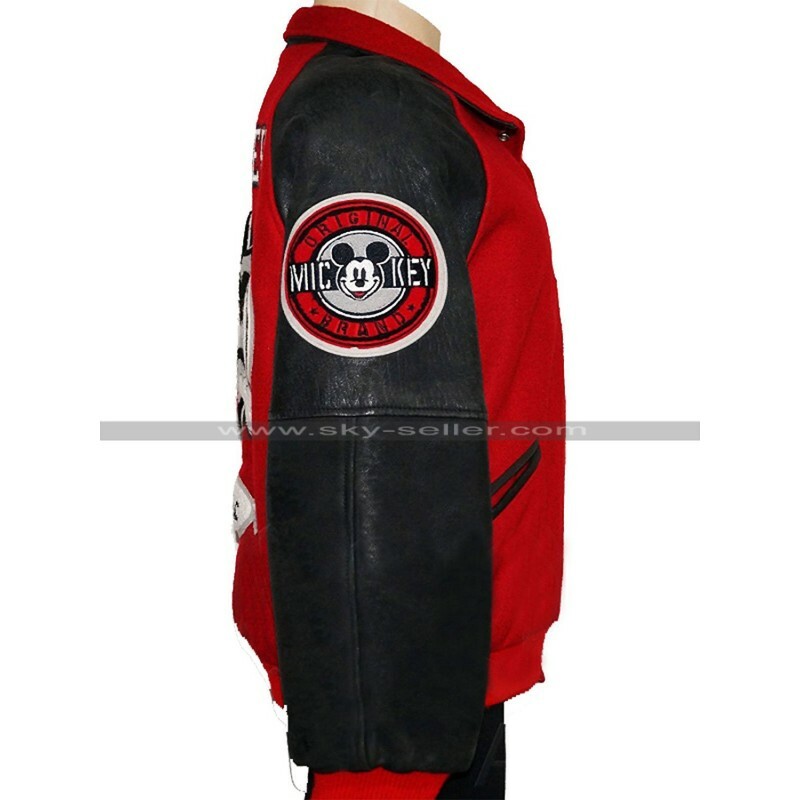 This jacket has a front closure of buttons and is accessorized with two pockets, sleeves are in full length and the edges are finished with the woolen material being something appealing and comforting at the same time.